Mulberry Park is the redevelopment of the former Ministry of Defence site on Fox Hill in the village of Combe Down on the southern fringes of Bath. 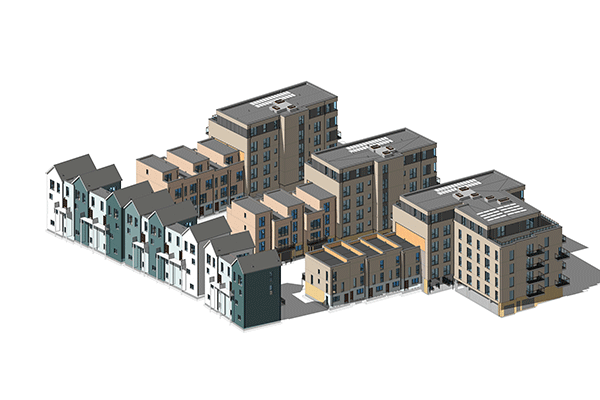 HTA are currently developing the detailed proposals for the first phase of development on Mulberry Park which will consist of 277 new homes in a mix of houses ranging from 2 to 5 bedrooms and 1 and 2 bedroomed apartments. Deploi supported the team with the provision and training in the use of Deploi Smartbloks. 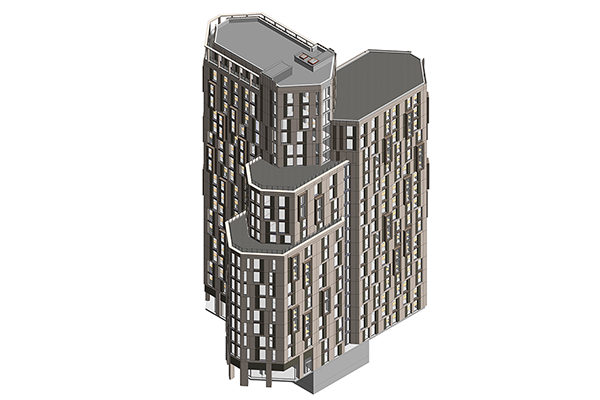 Smartbloks use parametric design within the Revit BIM platform to streamline concept design for residential projects, increase responsiveness and enhance accuracy.